BOOM! Heard you missed them so they are back! Yes Metal and Hard Rock fans, tonight is the fourth season premier of VH1 Classics “That Metal Show” which is hosted by Eddie Trunk, Don Jamieson and Jim Florentine. Hard Rock and Heavy Metal acolytes are going to get their Jones sated as Eddie Trunk and his co-hosts return with a third season of “That Metal Show” which begins airing tonight on VH1 Classic. This is actually the second season to run in this Metal calendar year of 2009. 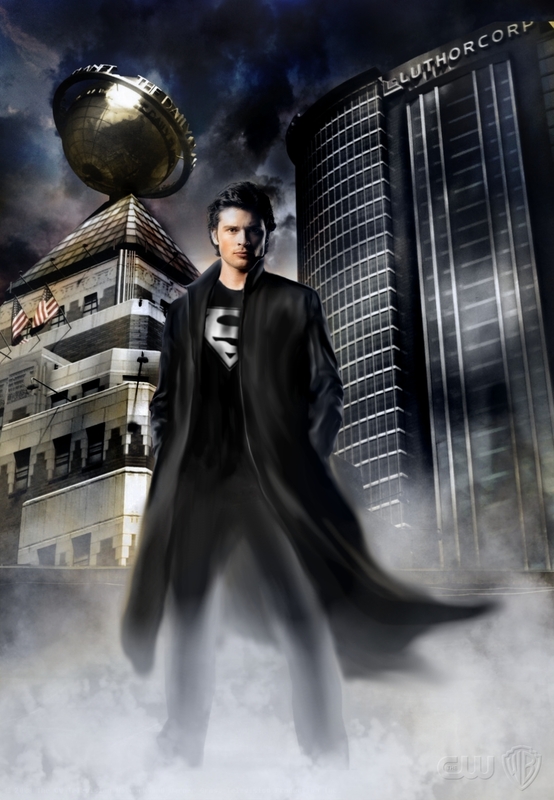 Hey Tom Welling fans, its that time of year again as The CW Network brings you back to the early days of Clark Kent during the years before he became Superman with “Smallville” which begins its ninth season this evening. 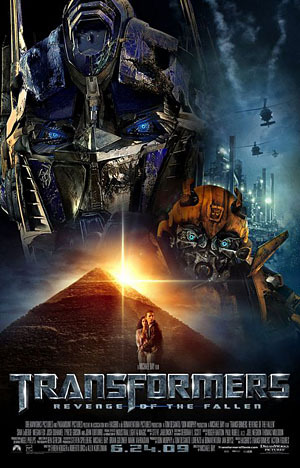 The Transformers will roll again in their battle to protect the Earth from the evil Decepticons as the sequel to the first film comes with “Transformers: Revenge Of The Fallen”. Here is the films official poster. Attention all KISS Fans and Reality Television Fans of the world, it is time to unite once more because Season 4 of “Gene Simmons Family Jewels” begins tonight on the A&E Network. Have you watched this program yet? I hope so if you are a KISS fan of any kind. For those who are unaware of the premise even after three seasons have run, I can quickly say that it follows the life and times of Gene Simmons, musician and businessman along with his significant other Shannon Tweed and gives you an inside look into his happenings. I’ll admit I am a little bit behind in the program myself but I love it. Of course I’ve been a KISS fan since about 1977 or so and as a former business student I love getting the chance to see what Simmons does to keep his name in the public eye. His kids are actually also a lot of fun as they are well rounded individuals and show no signs of being spoiled by good fortune. I think if you enjoy these kinds of shows that you should find some interest as the show reaches its fourth season. That’s all I have for you right now my friends, its time for me to set the VHS Recorder now in case I cannot stay up from all these shows. The first three seasons of “Gene Simmons Family Jewels” are available on DVD and I’ve embedded some links for you to purchase on Amazon.com – Enjoy.